I'm so happy with the new font I've purchased recently. It's delicately elegant calligraphy script and I like the swashes you can add at the beginning and at the end of of the words. It's a very wedding font. I already designed new wedding invitations and stationery using it. 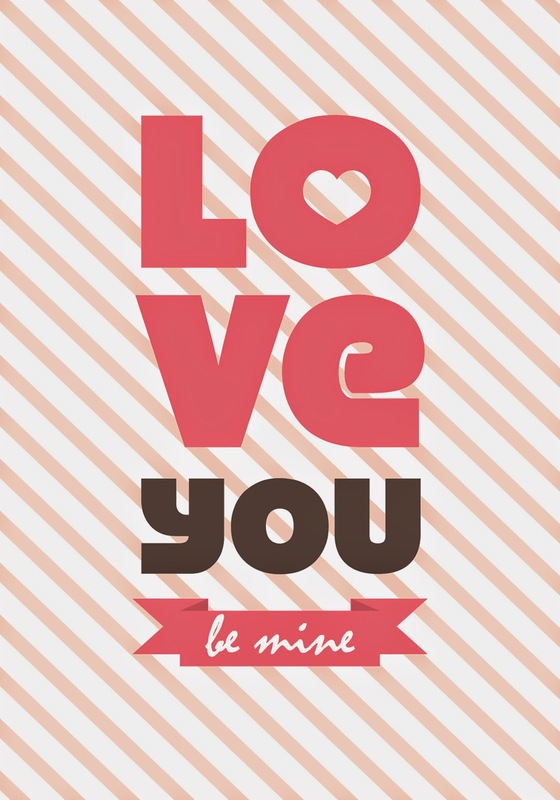 And here is a free printable card for you saying: I've found my man but I still need my girl. Will you be my bridesmaid? Click on template image below to download and save. Card size is 4x6 inches, there are 2 cards on standard 8.5x11 page. 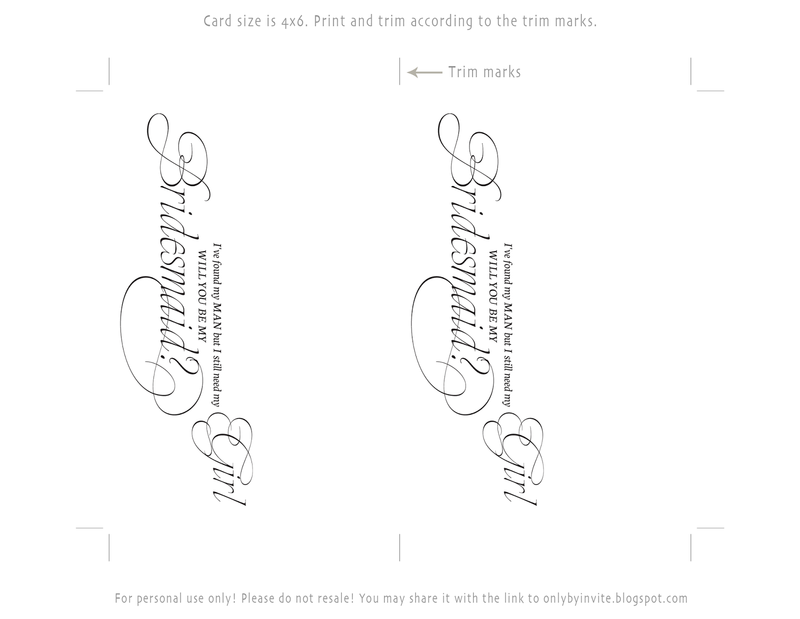 For the fancy look, print it on shimmering cardstock, trim according to trim marks and put inside colored envelopes. Free printable template card "Will you be my bridesmaid?" Another "Will you be my bridesmaid?" card. Looking for a bridal shower invitation? Please visit "Lemon Wedding" for classy designs or "Only by Invite" for rustic and whimsical invitations. 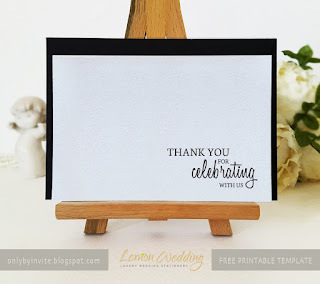 Free printable Thank you card "Thank you for celebrating with us"
Good manners should never be forgotten. Saying "Thank you" is an easiest way to show your appreciation and gratitude to the people, especially after big events like wedding, birthday or party. You can say "Thank you" in person to every guest of yours or you can send a nice card. Today I'd like to share with you this simple, yet elegant Thank you card saying "Thank you for celebrating with us". This is an ink saving design, since all the lettering done in black color, so you can easily print at home. Thank you cards will be looking fantastic on any kind of cardstock, but if you really want to make it fancy, then print on the shimmering paper and put it in the black envelopes. 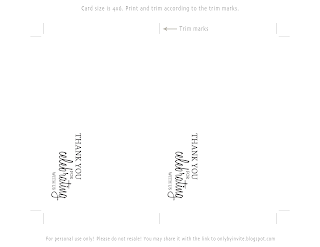 You can download free printable thank you card template saved as PDF file here. There are 4 cards on 8.5x11 page. Finished card size is 4x6. Print and trim according to the trim marks you see. Click on the image below to download PNG template. If you are looking for printed Thank you cards, you are welcome to visit Lemon Wedding Invitations. 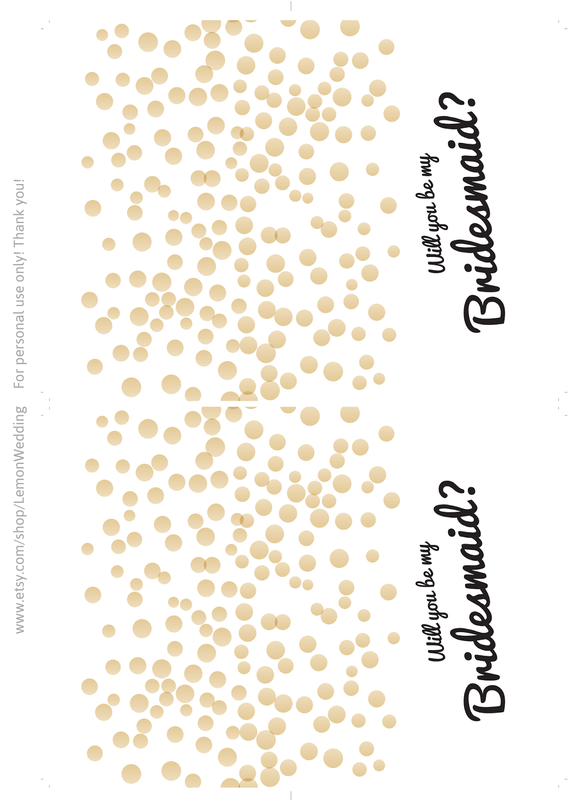 DIY: free "Will you be my bridesmaid?" 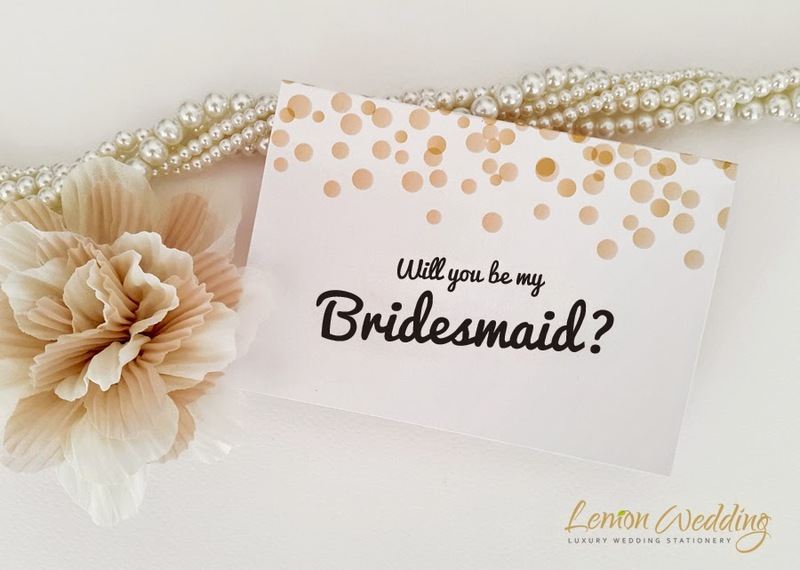 Are you already thinking about who of your friends will be bridesmaids at you wedding? You can just ask or you can send a pretty "Will you be my bridesmaid?" card. 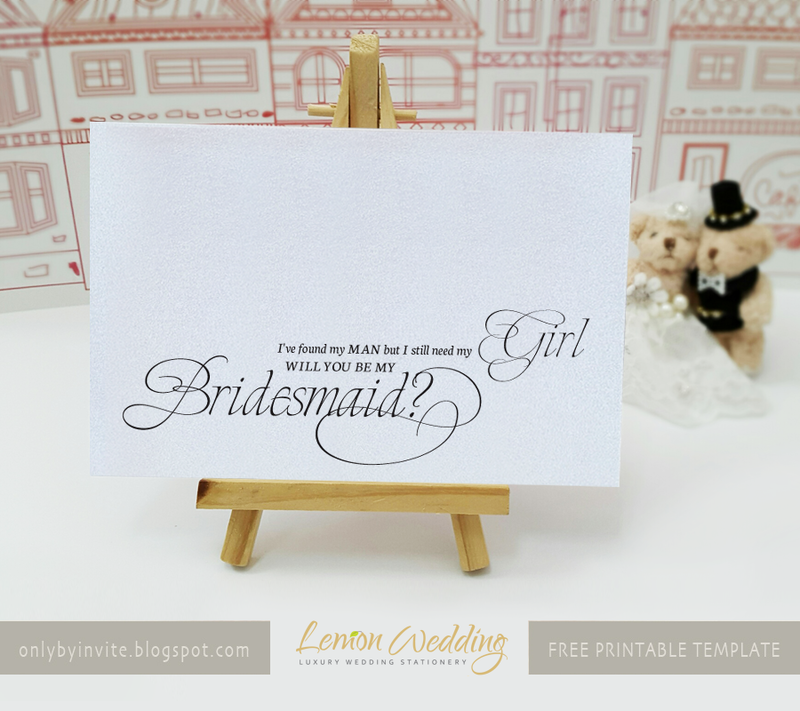 Today I want to share with you a free printable "Will you be my bridesmaid?" card template. The design is simple, yet very elegant, with gold confetti and black writing. You can easily print it at home. Card size is 5x3.5 inches when folded. Image size is 8.5×11 inches and you have two cards on page for economy printing. 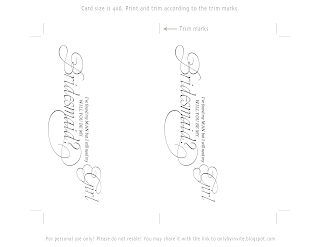 Print, trim and fold according to the marks - card size is 5x3.5 (folded). 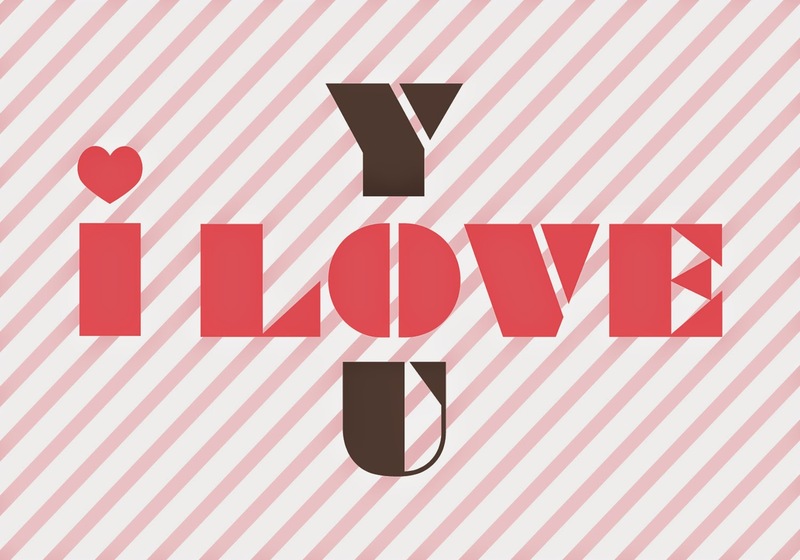 Do you want to say your dear ones “I love you” with a style? 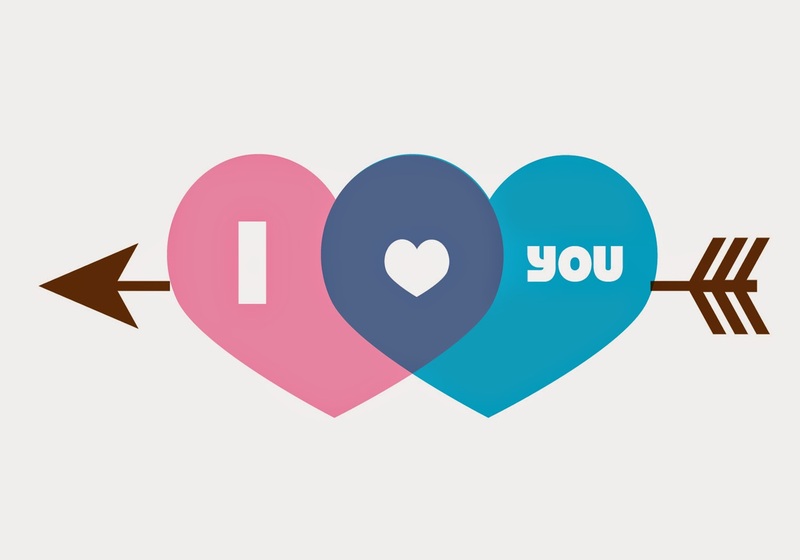 Here are 3 printable Valentine’s Day cards for free download – click on image you want to download, it will be opened in a new window, then right click on image to save it on your computer. 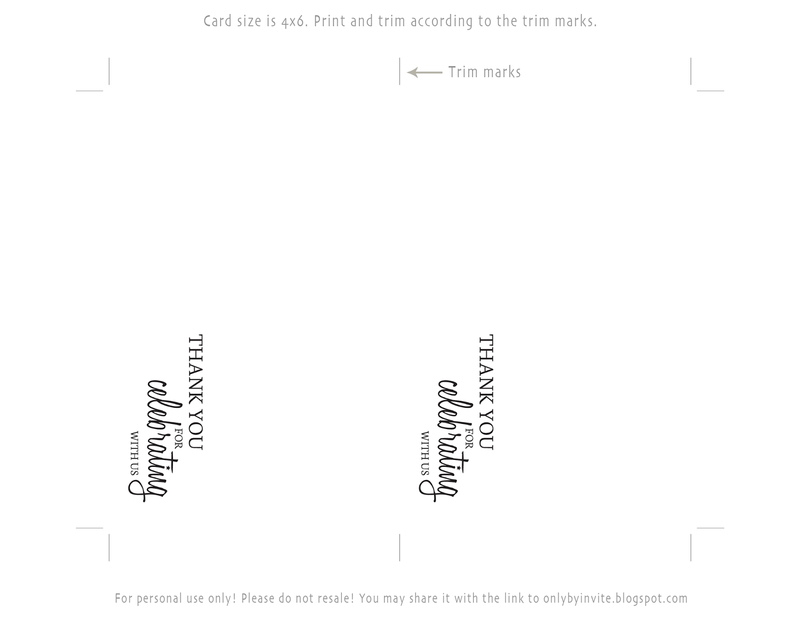 Card size is 5×3.5, so you can easily print it at home. From the content menu choose "Save image as.." and save it to your computer. You can also click "Open image in new tab" and than save it.